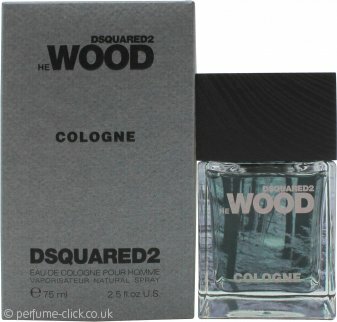 In 2017 Dsquared2 launched a new cologne version of the popular He Wood scent from 2007. The cologne version is a modern and refined scent, with added fresh citrusy notes. The opening of lemon, mandarin, ginger, silver fir, musk and herbal amber mixes perfect with the signature heart of violet leaf, flower and transparent watery accord. In the base you’ll find woods of cedar and vetiver. He Wood Cologne was launched in 2017.